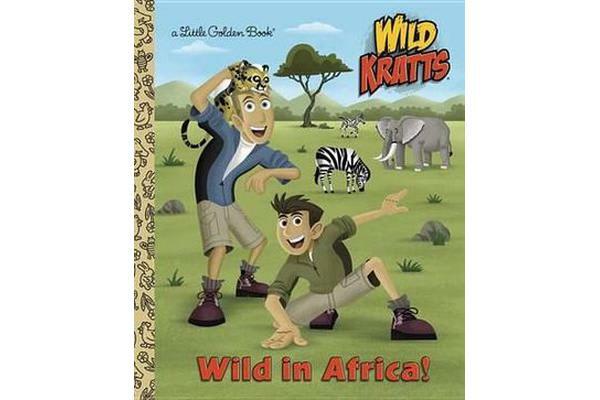 PBS’s successful animated show Wild Kratts joins the adventures of zoologists Chris and Martin Kratt as they travel to animal habitats around the globe. Along the way, they encounter incredible creatures while combining science education with fun. Boys and girls ages 2 to 5 will love this Little Golden Book in which the Kratts activate their Creature Power Suits and meet some of their favorite wild animals on the African Savanna!